There’s a few reasons why a hotel might not have availability. It may be full on that night, or have restrictions on the number of nights you can stay. Perhaps the hotel only offers check in on specific days. Whatever the reason, if you can’t book the hotel you want there’s probably a really good alternative nearby. And you’ll be able to find it on Wizian. However, if you really want to stay in a specific hotel. 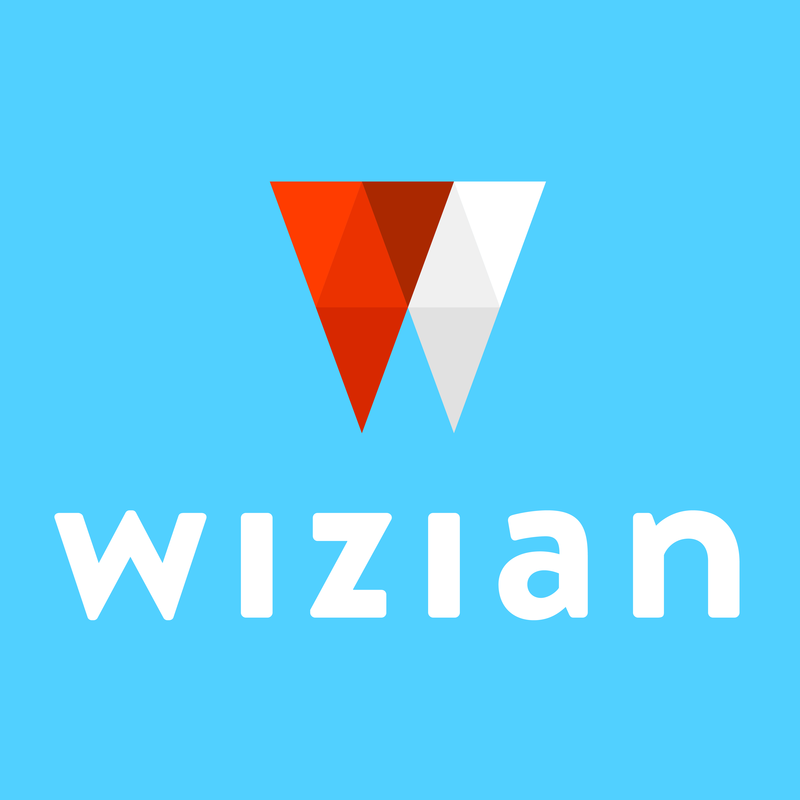 Simply email us at enquires@wizian.com and we’ll do our best to help.